The Ariel Dining Chair in wenge wood details and silver gray upholstery offers a high level of luxury and comfort. 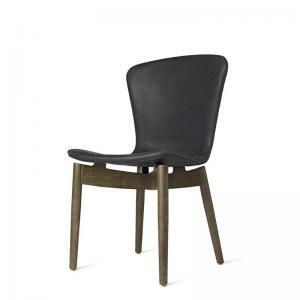 It is quality made in Italy and is a companion to the Ariel armchair. There is the side chair and a matching arm chair. The 2 tone fabric of silvery grey and soft sand is a high performance durable upholstery. Treated with European nano anti-stain technology ensures this piece will be enjoyed for a lifetime. The Ariel chair envelopes the sensual spirit of luxury inviting it’s guest to relax into the vast seat every dining experience.